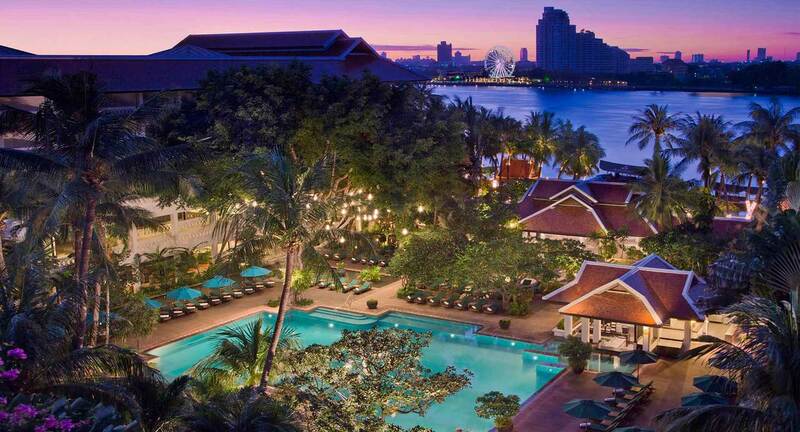 A very special staycation in Bangkok filled with meaningful me-time and plenty of rest. The perfect retreat for sleep-deprived mothers looking to catch on their sleep, replenish and fill their vitality cup! ​A a couple of months ago I treated myself to a Bangkok staycation to catch up on some much needed sleep. After two years of broken sleep (because of my toddler's eczema which bothers her at nights). I just had to catch up on sleep and fill my vitality cup! I knew a healthier, rested and more energetic version of me could only be a good thing and so I booked in my sleepcation! ​The experience was beautiful and replenishing (even if it was only for one night) and now I want to share the concept with you and help you make it a reality. 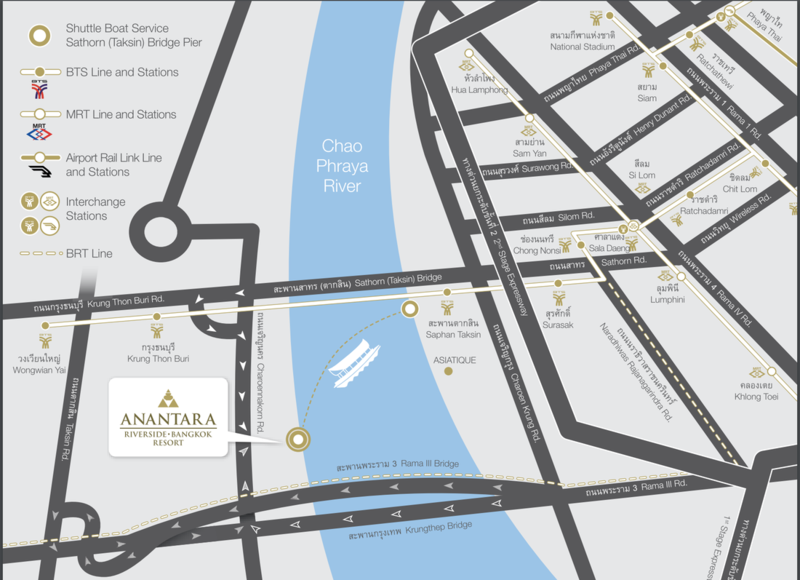 So with this in mind I got in touch with the Anantara Riverside Bangkok Resort and asked if they could help us out and this is what they have on offer for us. Get in touch if you're interested and we'll discuss future sleepcation dates with you. PRICE: 7,900 TBH per person. 60-min Muscle and Mind relaxation and release class and private mini postural consultation. On arrival - a very relaxed 90-min Take time to BE YOU practice (coaching-style with me, Carolina) to help you learn and understand what self-care is really all about, how to create meaningful ME-TIME and make regular time for it. A 60 min Muscle & Mind Relaxation & Release class with Anna. A private mini postural consultation (c.10 mins) where Anna will identify the major areas you are carrying tension and show you how best to release them. Hi. I'm Carolina and I was born in Colombia. I grew up in London and have spent the last 10 years on the move – from London to Buenos Aires, then Sydney, Singapore and now Bangkok. I am the lucky mother of two beautiful, cheeky ones; Santi who is 9 and little Miss Luna who’s almost 2. In 2015 I founded the Take time to BE YOU community and more recently the Take time to BE YOU practice. A 4-step guided process (based in the principles of life coaching, positive psychology, mindfulness and life by design) aimed at helping women live more authentic and meaningful lives. For as long as I can remember, my passion has been working with people/ communities in need. So alongside working with the female-expat community, I have spent the last 16 years working in the non-for-profit sector doing community work, fundraising and project management. Hi, I’m Anna. I am a UK trained Woman’s Heath and Wellness Fitness Specialist living in Bangkok. My passion is empowering women to love and understand their bodies as they transition through some of life’s greatest challenges. Pregnancy, childbirth and parenting are major life events that can take a massive, and sometimes unexpected, toll on a woman’s physical and emotional wellbeing. I work with women to help them keep strong, fit and active while being mindful of their lifestyle challenges and the impact these events can have had on your body. The saying 'you can't pour from an empty cup' has never been more appropriate for sleep-deprived mums. It's almost impossible to be able to give your best self when you're exhausted and depleted. The same goes for your body. There is very little value in punishing your body with punishing workouts unless it is in a relaxed and released state. Let me guide you through a restorative and calming hour of pure body bliss that will leave you feeling truly released and ready for a good night’s sleep! If you're interested get in touch and we can discuss our upcoming Sleepcation dates. • 20% off selected hotel SPA treatments. ​​• 90-min guided Take time to BE YOU practice on arrival with Carolina. • 60 min Muscle and Mind relaxation and release class (and private mini postural consultation). All for just 7,900 THB per person. Use PayPal's safe payment gateway below to process your payment. And please be sure to complete the form below to confirm your spot. • We will be booking a Deluxe room for you at the hotel which includes breakfast and entitles you to 20% off selected SPA treatments. Once you are checked in you will have to settle all other expenses (i.e. meals/ spa treatments/ travel/ etc) directly with the hotel. • All hotel matters are for you to bring up with the hotel staff. • Take time to BE YOU (the organiser) does not deal and is not responsible for any hotel matters - they are for you to bring up directly with the hotel staff please. • Carolina and Anna are only responsible for the 90-min Take time to BE YOU practice and the 60-min session with coach Anna. • The organisers are not liable for any possible illness, injury, property damage, loss of baggage and personal items, cancellation and/or curtailment, and/or any other potential losses, damages, costs, expenses, or liabilities you may incur/and or sustain during your stay. • Please note that all bookings are non-refundable - except if the organisers cancel the SLEEPCATION then we'll be sure to return your fee but we cannot be held liable for any other expenses or arrangements made by you in preparation for the retreat. • You represent that you are healthy, in good physical and mental health, and are fully capable of participating in this retreat. You further represent that you do not suffer from any medical conditions or disabilities that may restrict, limit, prevent, or preclude your participation in the retreat, including any physical activities. In collaboration with the Anantara Riverside Bangkok Resort, we are here to help you optimise your stay by ensuring maximum relaxation and plenty of meaningful me-time - through the Take time to BE YOU practice/ exercises. • This link will take you to the hotel's PDF brochure which shows you where the hotel is and how best to get there.